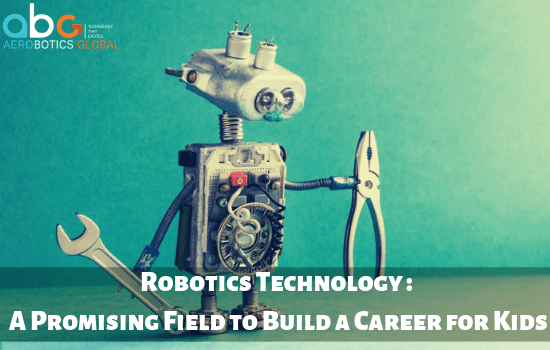 The Science, Technology, Engineering and Mathematics (STEM) is a rapidly growing sector and has varied interesting career choices for new graduating students. But, is pursuing a career in this field sill the first choice for women? The field of technology had traditionally been perceived as a male-dominated industry. Lack of female representation in STEM is not because they are not good at it, but because of the gender stereotyping. We should work towards empowering more young women to actively participate in the field of technology. “She Can STEM” is a public service campaign, formed by a coalition of companies, non-profits and the Ad Council, features women scientists to encourage girls to pursue careers in the STEM fields. It aims to make young women believe that they can have a future in STEM by showcasing successful women currently working in these fields. The opportunities that lie ahead of women in the field of STEM have to be brought to their attention at a young age so as to make their mind receptive to the idea. There is no better way to do this than testimony from women who have already made it big in the tech industry. Renee Watson, Founder Of Curiosity Box, which is a toy service subscription of science-oriented toys for kids aged 7-11. 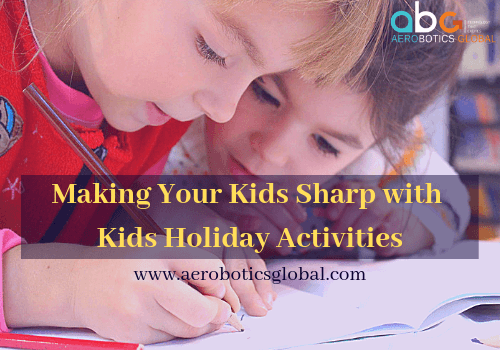 They aim to make young people confident to explore the science in their everyday. 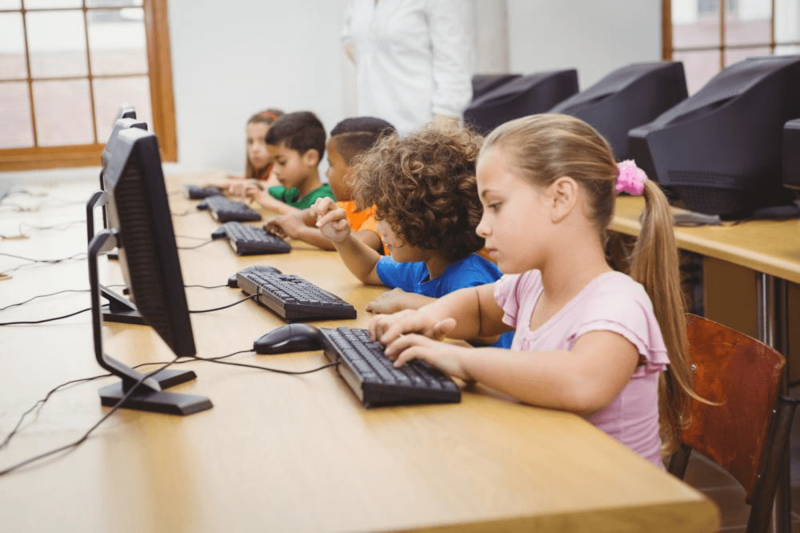 Anamita Guha, Product Manager at IBM Watson, has created a program called “Chatbots for Good”, in which young girls and women are introduced to free, cloud-based learning, and taught how to program and create chatbots that pick up on user’s emotional cues. Melinda Gates is the co-chair of the Bill & Melinda Gates Foundation. She is contributing to funds that invest in startups run by women and also invests in funds run by female venture capitalists. Gwynne Shotwell, President and COO of SpaceX, leads the most significant customer and strategic relationships in the organization. She stands out like a star in this industry with very few role models. We still lack the visibility of female role models in STEM and what we need is to bring examples of such successful women to the limelight, so as to inspire young women to follow in their footsteps. If girls don’t feel encouraged and empowered in the field of technology, we will see serious consequences in the future of innovation. If we want women to be the next generation STEM leaders, we must show young girls that it is possible. 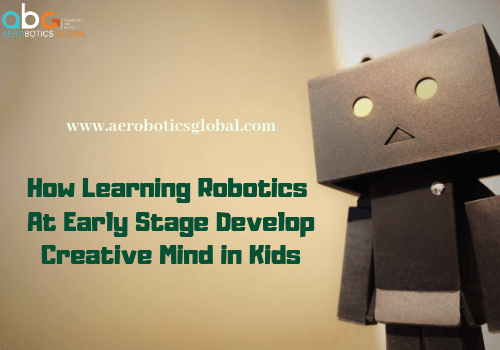 If you are looking to engage your kid in some innovative activity this holiday season, then enrol for our Robotics Holiday Programs, where your kid will learn to design and program robots.